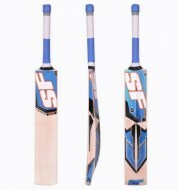 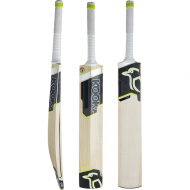 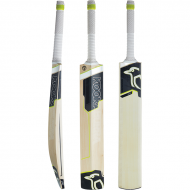 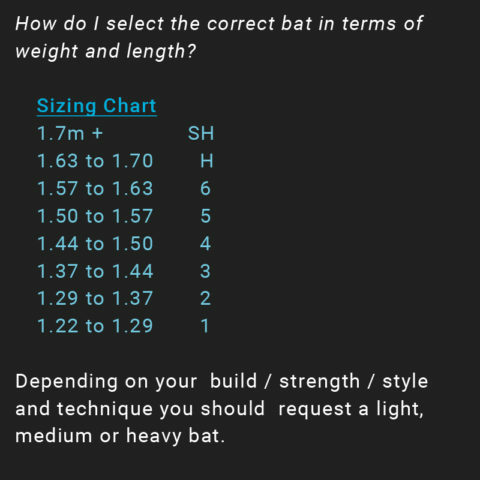 Cricketstuff.co.za is South Africa’s finest cricket store. 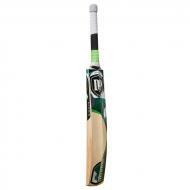 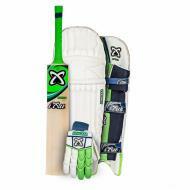 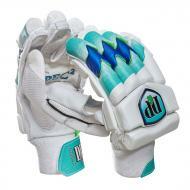 Here you can find all your cricketing equipment from almost all major brands. 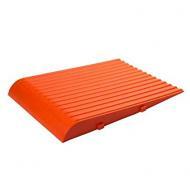 We aim to provide you the customer with as much information as possible for you to make the right choice. 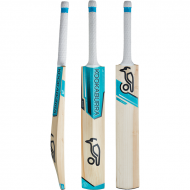 Cricketstuff.co.za operates under the umbrella of Vocifer Group PTY Ltd.
Want to find out more regarding credit with Mobicred, click here to find out more.